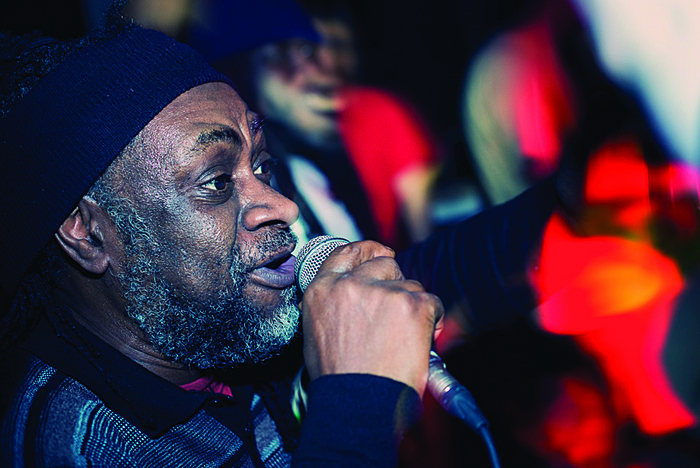 MURRAY MAN, one of the leading reggae singers and producers in Britain, is coming to Galway to headline a Rootical Sound System concert. Murray Man has run the Mellow Vibes studio from his base in Birmingham since the mid-nineties and is responsible for countless releases which have featured Murray Man himself and also many well known British and Jamaican artists. Mellow Vibes is also renowned for showcasing new talent. Murray Man will perform this Saturday at the Victoria Hotel, Queen Street, from 10pm. Admission is €6 before midnight and €8 after.